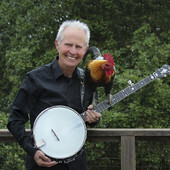 New Dr. Elmo has just released a new Bluegrass CD titled “My Old Kentucky Home” available on Itunes. 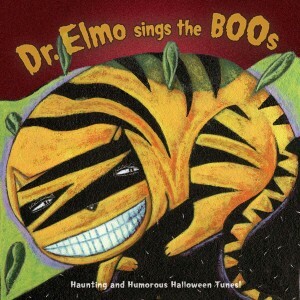 Dr. Elmo of the multi platinum hit “Grandma Got Run Over by a Reindeer” has released a Halloween CD. 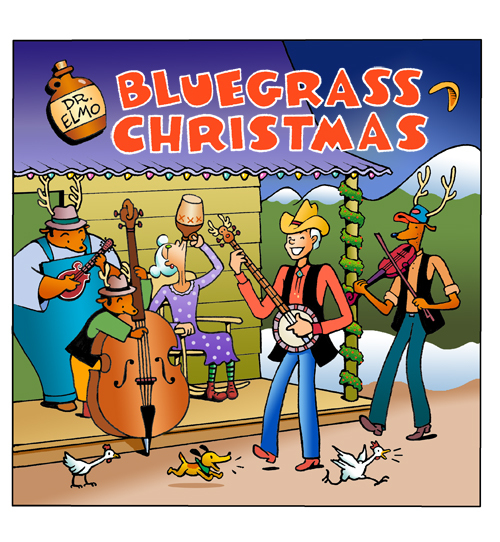 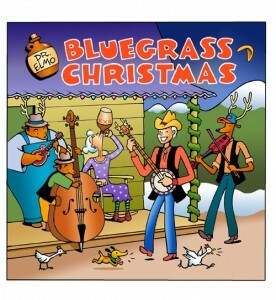 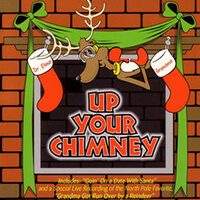 Dr. Elmo’s Bluegrass Christmas available at Itunes. 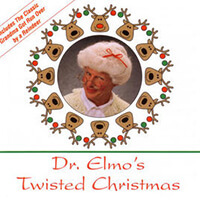 Mobile App Press Release – Grandma on your iPhone? 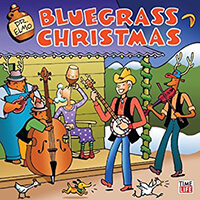 Yep, there’s App for that! 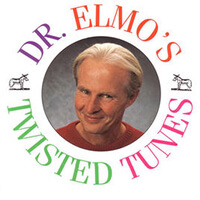 Visit Dr. Elmo's You Tube Channel.